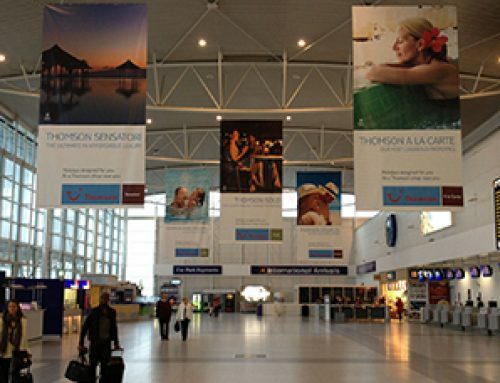 Cornwall Airport Newquay Advertising reaches over 450,000 passengers every year. 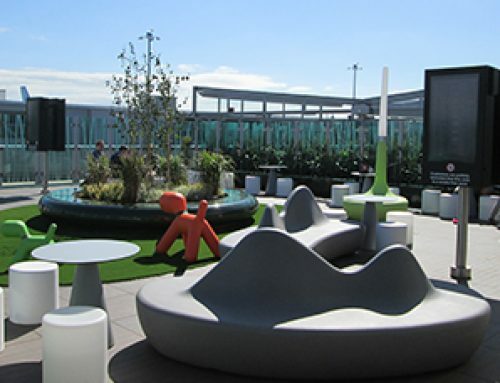 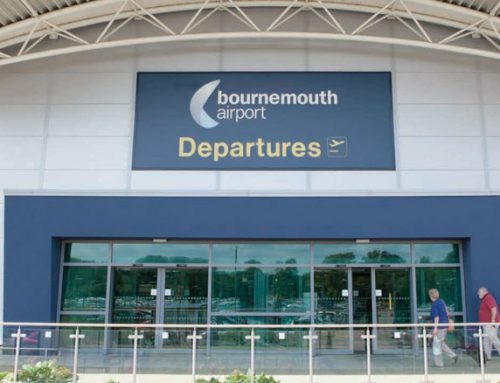 Passengers at the Airport are a mix of Cornish residents and visitors to the beautiful county, as well as those travelling for business and leisure purposes. 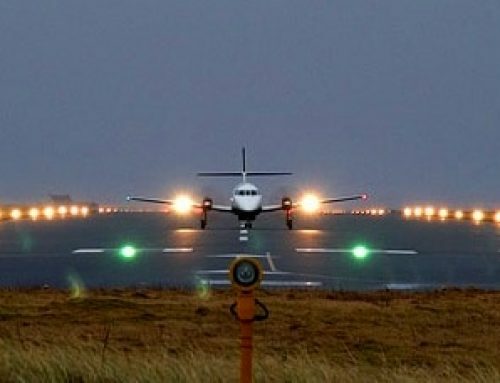 During winter 60% are business passengers and during the summer months 60% are leisure passengers. 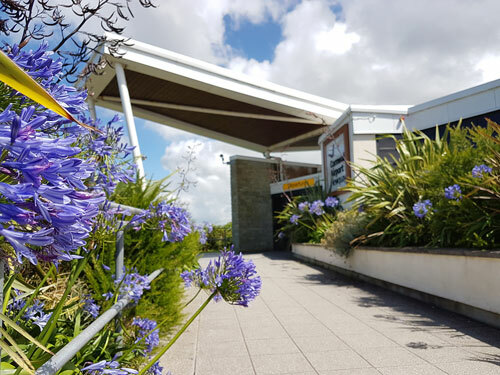 If there was a time to advertise with Cornwall Airport Newquay, the time is now.